Wall ties are essential to the safety and stability of cavity walls. They are originally built-in as the walls are being constructed. Over time the ties can start to rust and need to be replaced by a professional to prevent failure. 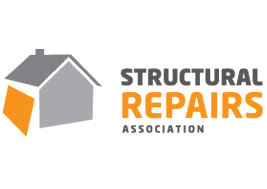 As members of the Structural Repairs Association and Wall Tie Installers Federation you can rest assured that our remedial works are carried to the highest of standards. We pride ourselves on selecting the most appropriate tie system for the building and finishing the job with colour-matched mortar to disguise the installation. We also offer a cavity cleaning service to reduce the likelihood of damp problems at the base of the walls. Does your home suffer with cracked brickwork? Does it have structural issues with masonry parting at wall-junctions? Are you concerned about that bulging wall or those dreaded fractures that have appeared over the windows; a problem common in older houses? 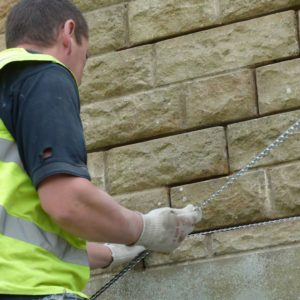 1st Master Wall Ties utilises the latest technologies to ensure masonry repairs are robust and enduring. Our sustainable reinforcing solutions are designed to stabilise and strengthen distressed structures in a manner that causes minimal disruption to you and your property. 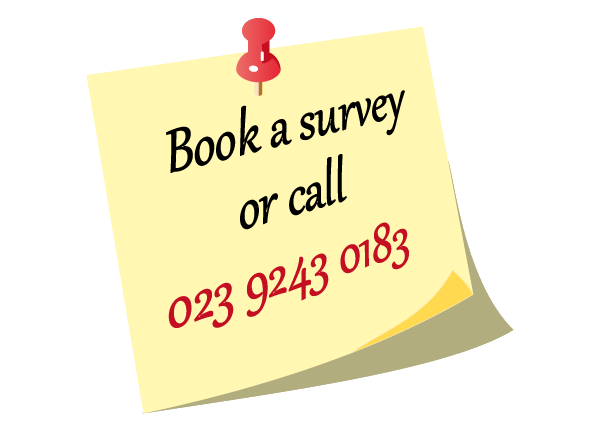 Why not book a survey with us today? Weathering and general wear over time can erode a building’s mortar joints, allowing gaps to develop and the ingress of moisture. Water trapped within the joints has prospect to freeze in cold weather resulting in further damage and rapid deterioration of the pointing. 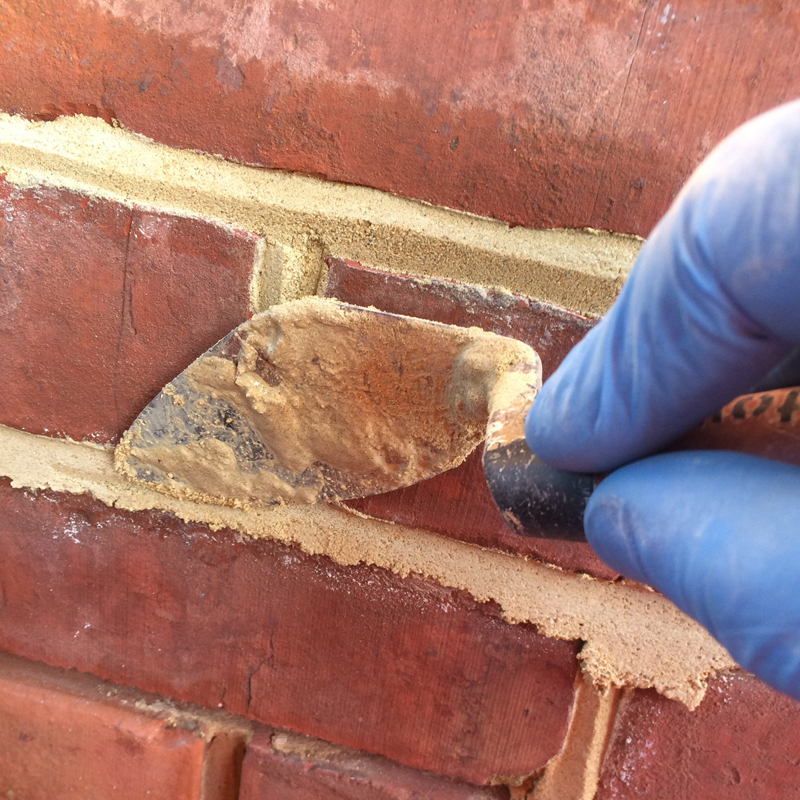 1st Master Wall Ties understand that repointing defective brick and masonry walls is a vital part of restoring the physical condition and cosmetic appearance of a building. Ensuring mortar joints are kept in good condition is not only an essential element of property maintenance, it also safeguards the overall appearance and the value of your home. The brick façade of a house is expected to look good despite being exposed to the elements and everything the UK weather can throw at it. If your brick or masonry façade walls are not properly maintained they will over time start to degrade. Changes in temperature and moisture content can result in cracks, water ingress and frost damage. 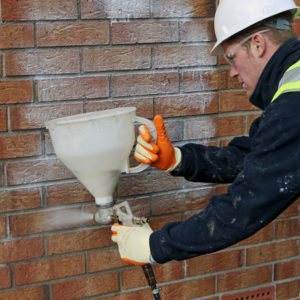 Repair & protect your brickwork and for lasting results. A Family Run Business for Commercial and Domestic Customers. 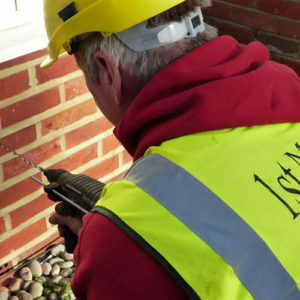 If you have any concerns about your property regarding cracking due to wall tie failure or structural stability, damp issues or re-pointing contact 1st Master Wall Ties, we undertake a large variety of work ranging from private domestic jobs right through to commercial projects and local authority work. 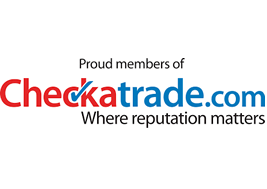 We are a long established family company with over 25 years experience in the industry and are local authority approved. 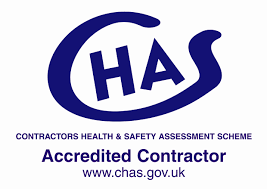 We are approved members of the Wall Tie Installers Federation, and are accredited within the Contractors Health and Safety Assessment (CHAS) which ensures you receive excellent service with approved safety standards. 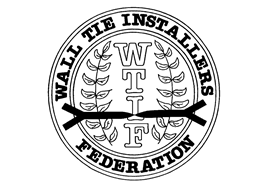 We issue our own 25 year warranty on work as standard; however should you wish you can also take advantage of an insurance backed guarantee under the Wall Tie Installers Federation.